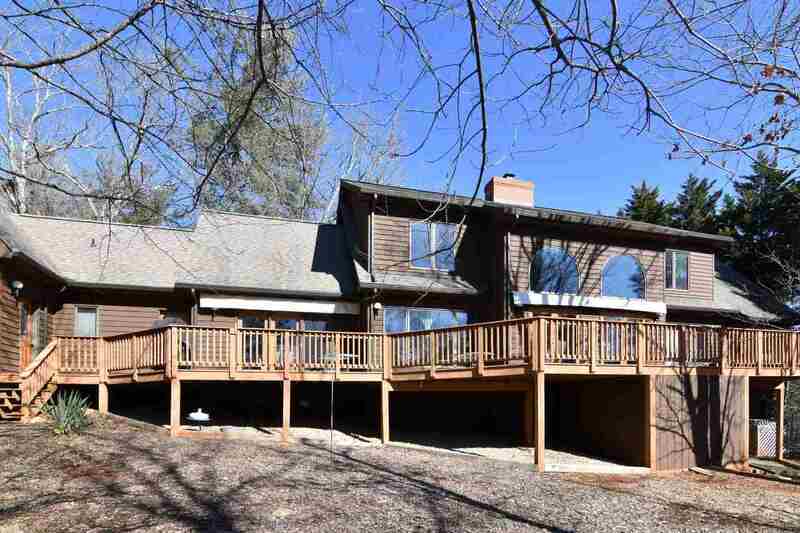 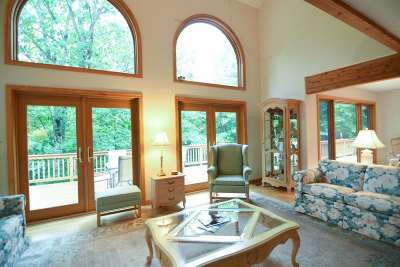 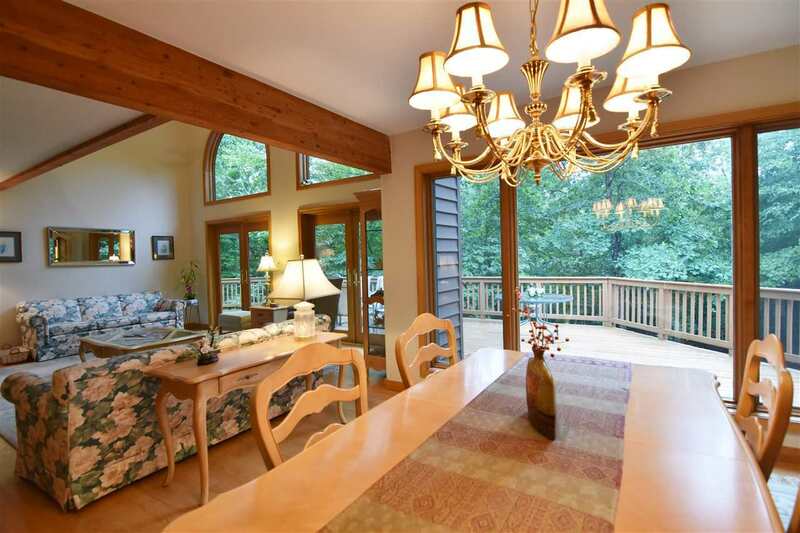 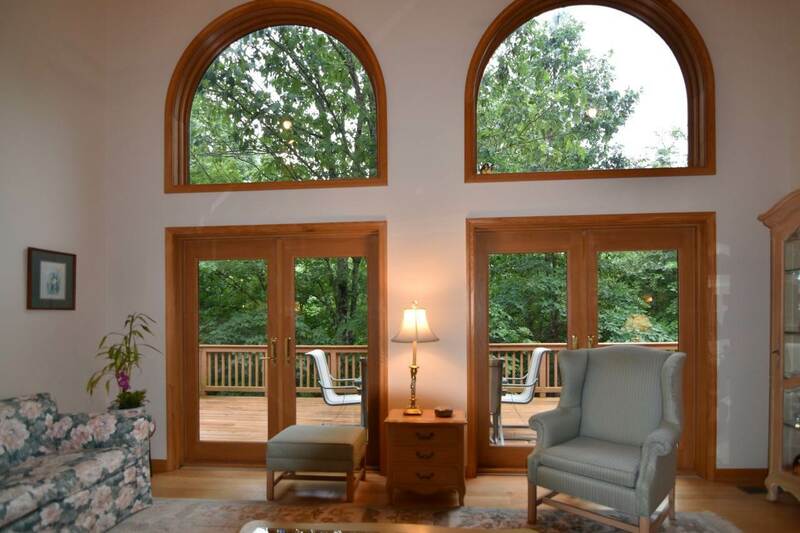 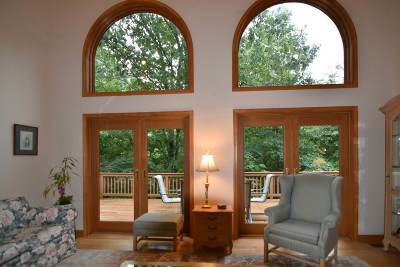 Nestled on a private elevated wooded lot with seasonal mountain views, this custom built home welcomes you the minute you enter with an expansive and open floor plan, vaulted ceilings with arched windows framing the views. 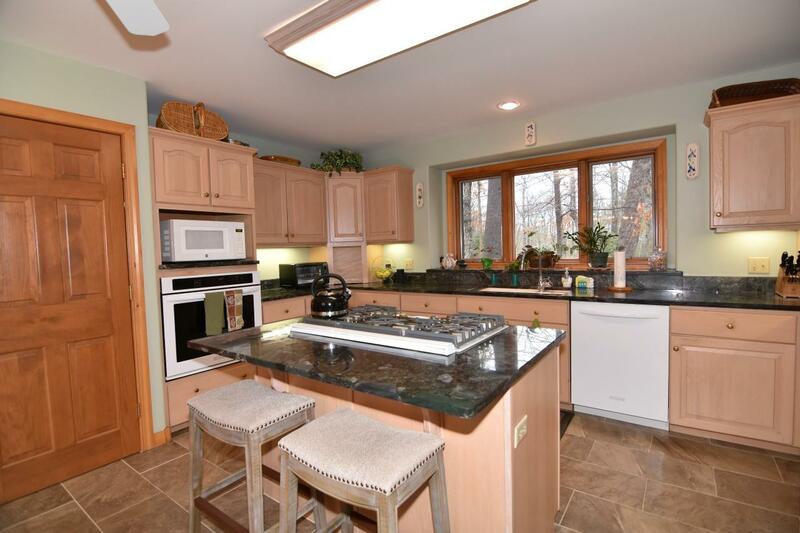 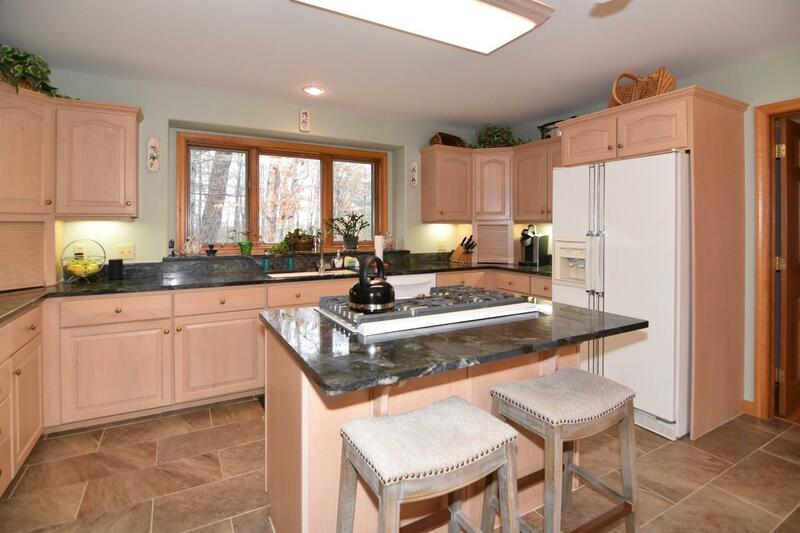 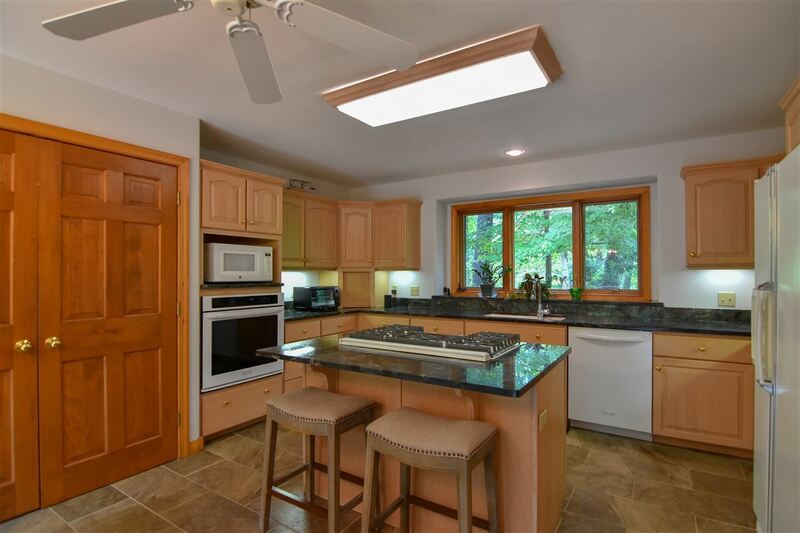 Bright gourmet kitchen with granite counter tops, gas cook top, wall oven, pantry cabinet and spacious breakfast room. 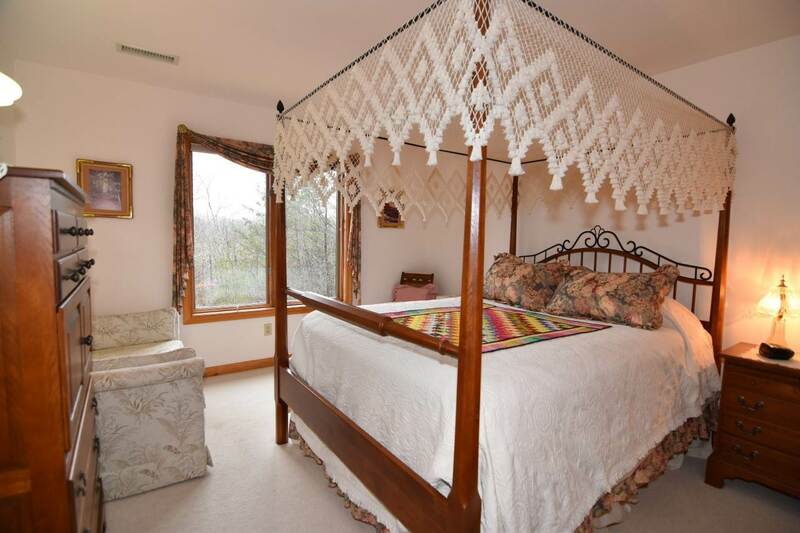 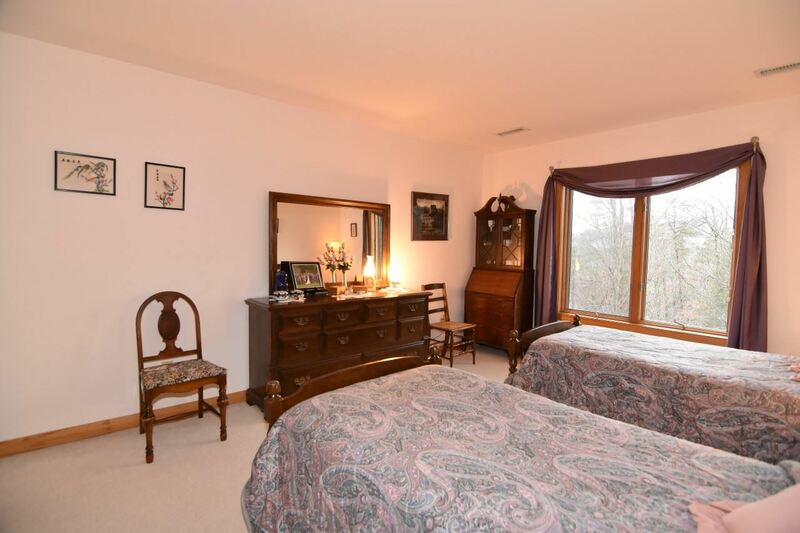 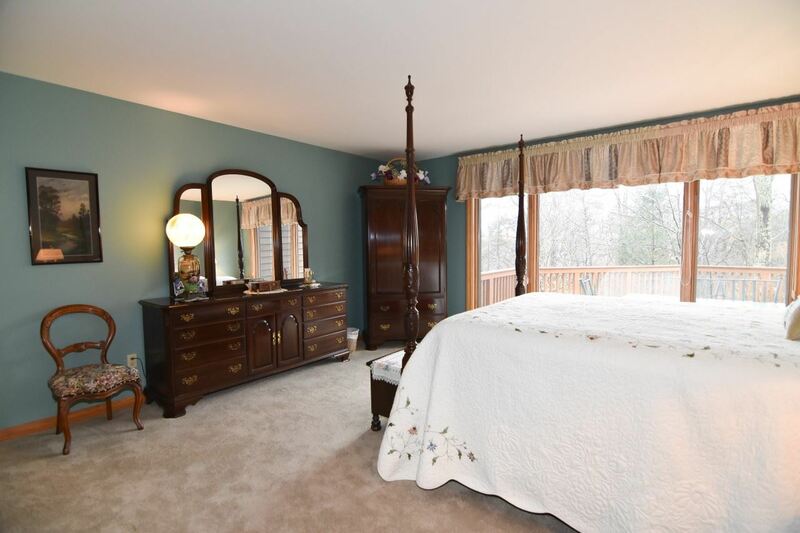 The master suite has a sitting room, and there is an additional first floor den or library for catching up on a favorite book. 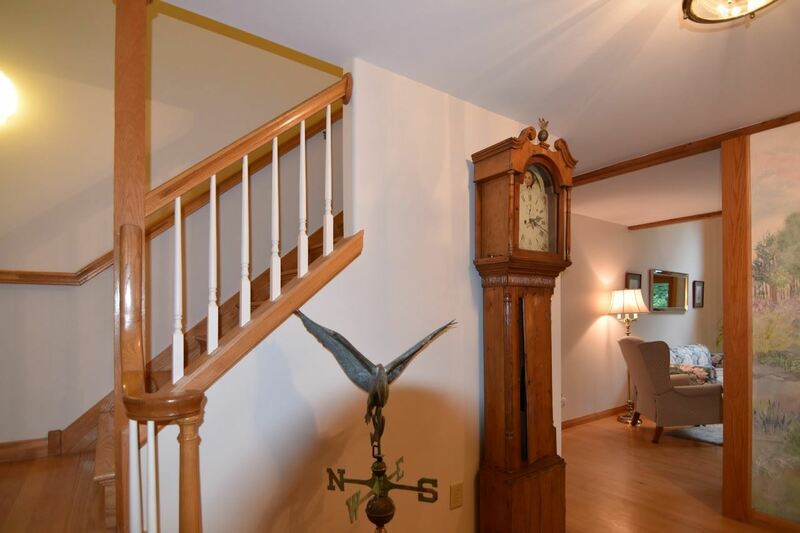 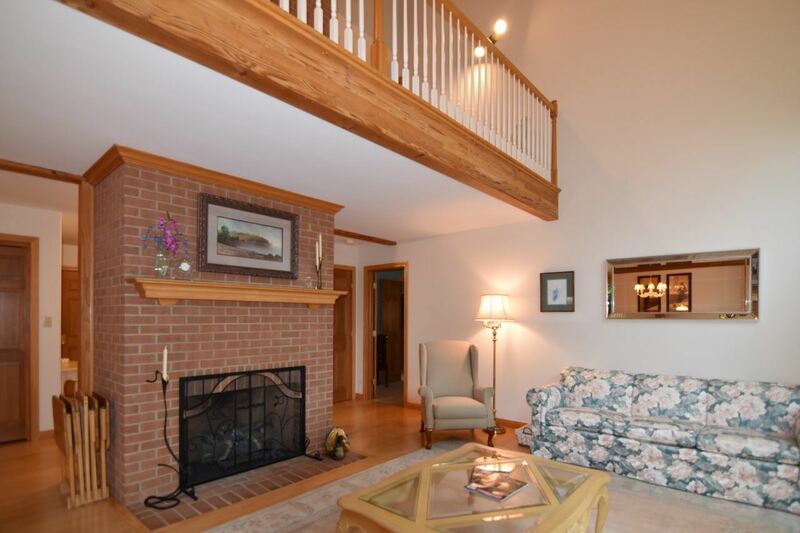 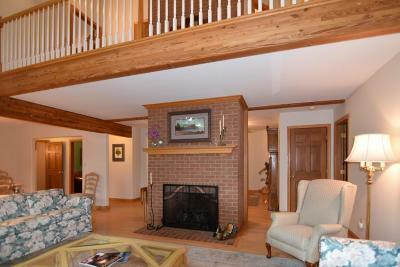 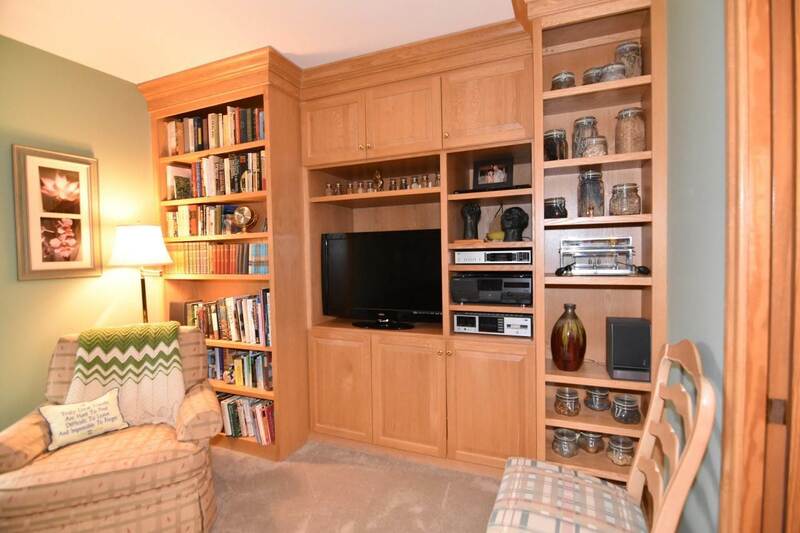 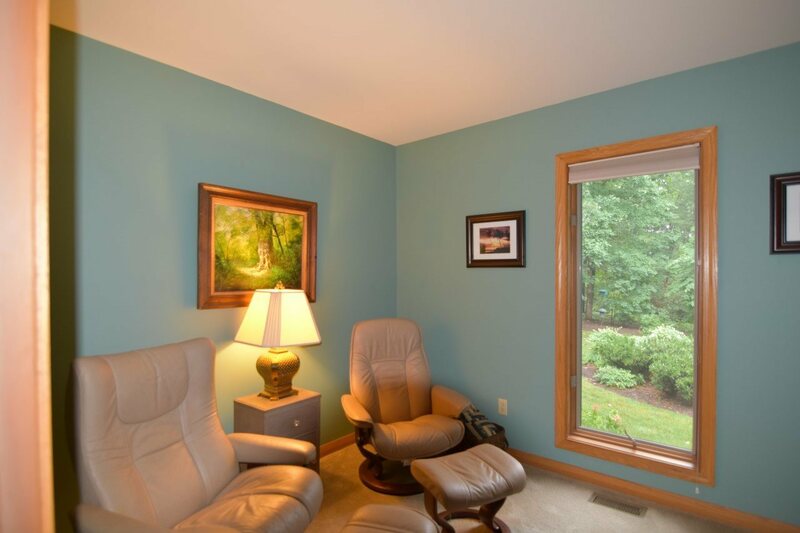 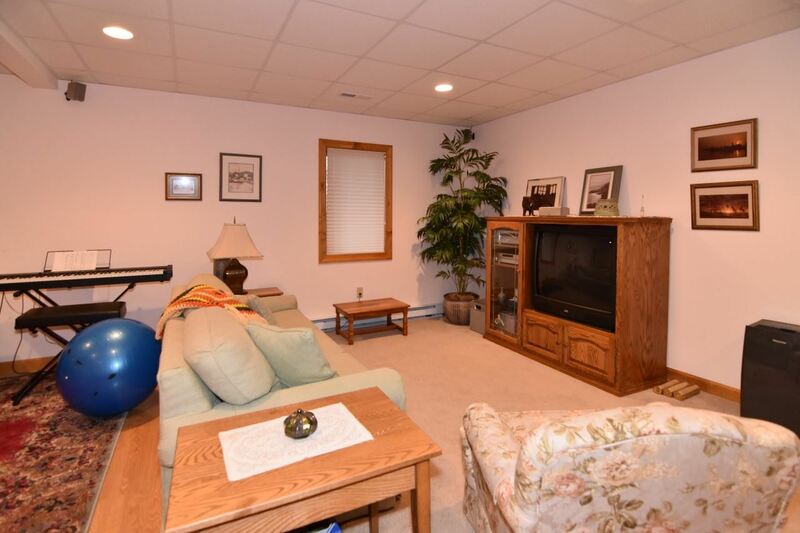 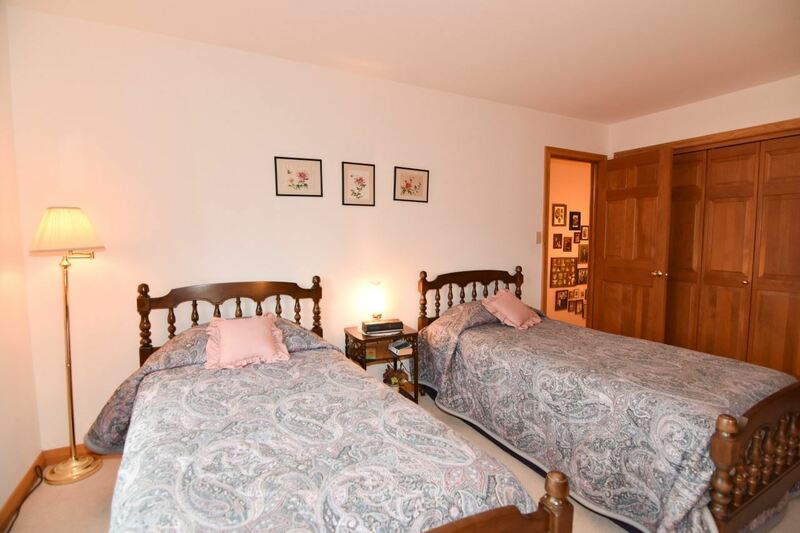 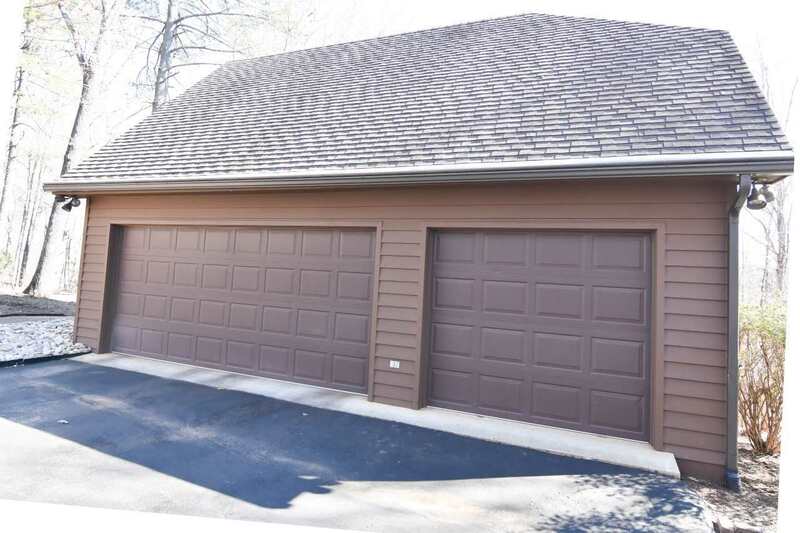 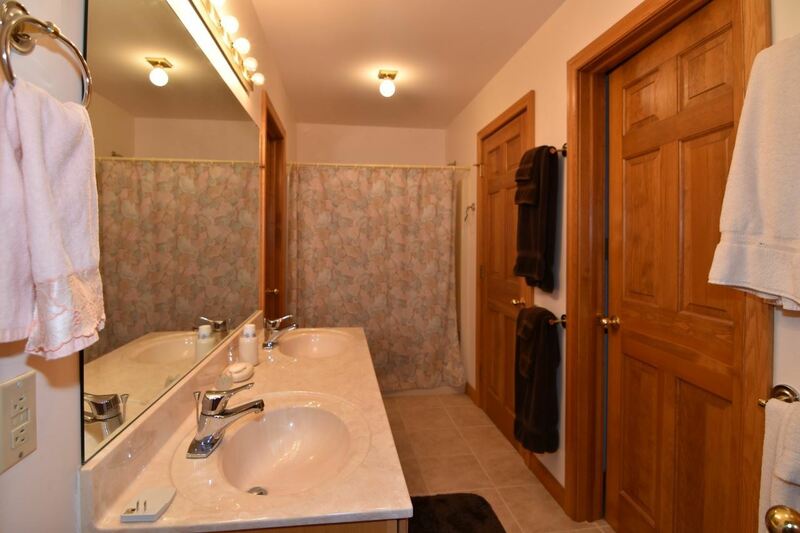 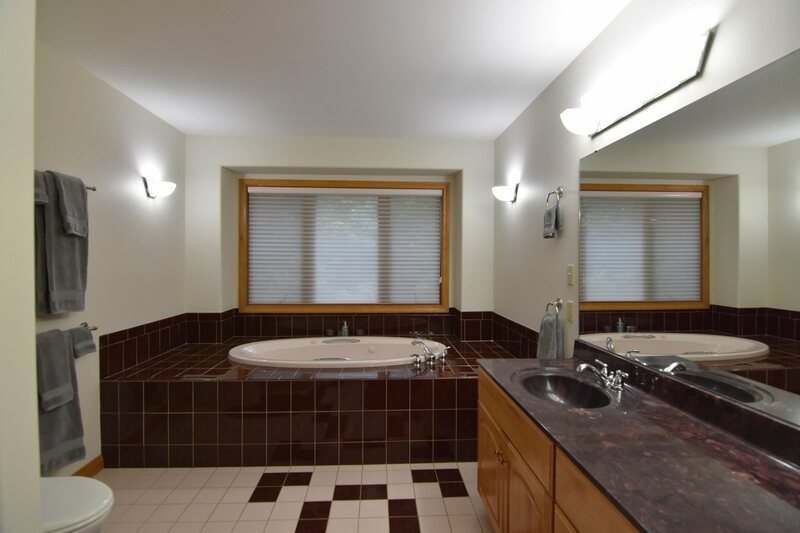 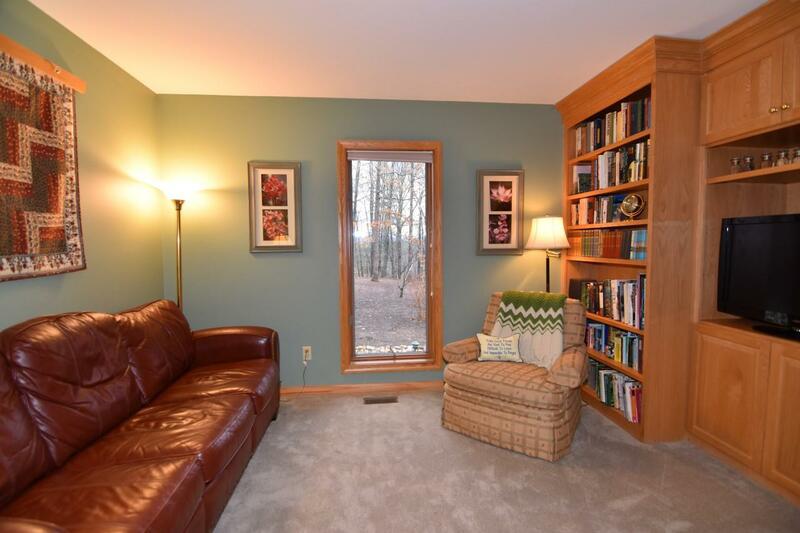 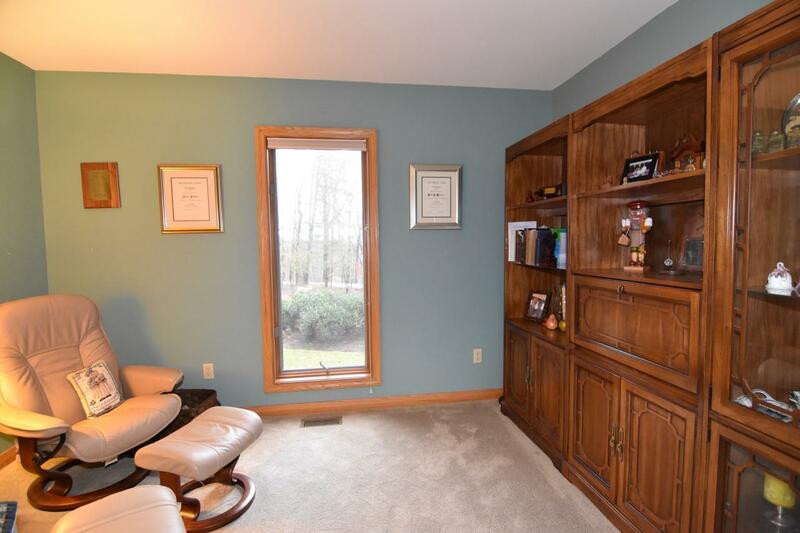 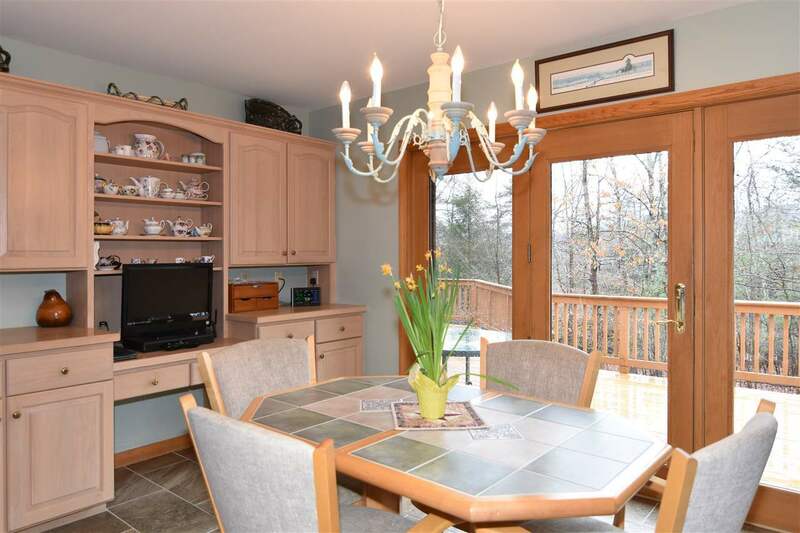 Spacious family room in the lower level with full bath offers plenty of room for extra guests or an exercise room. 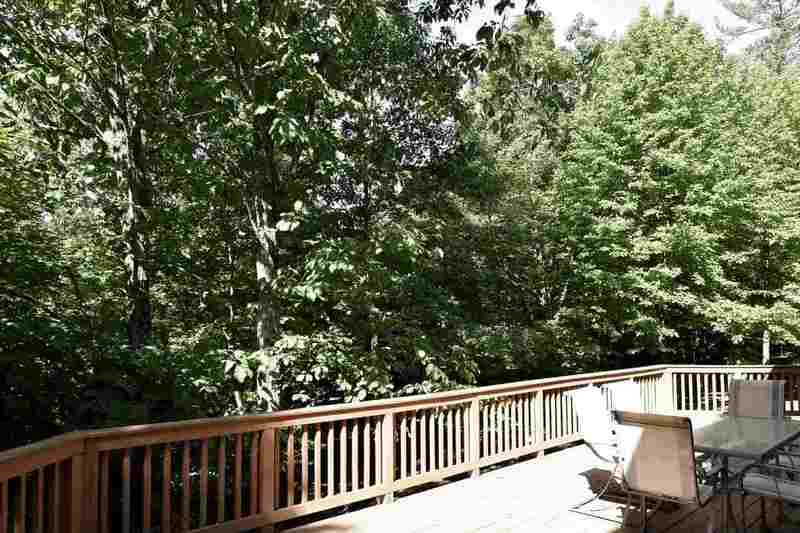 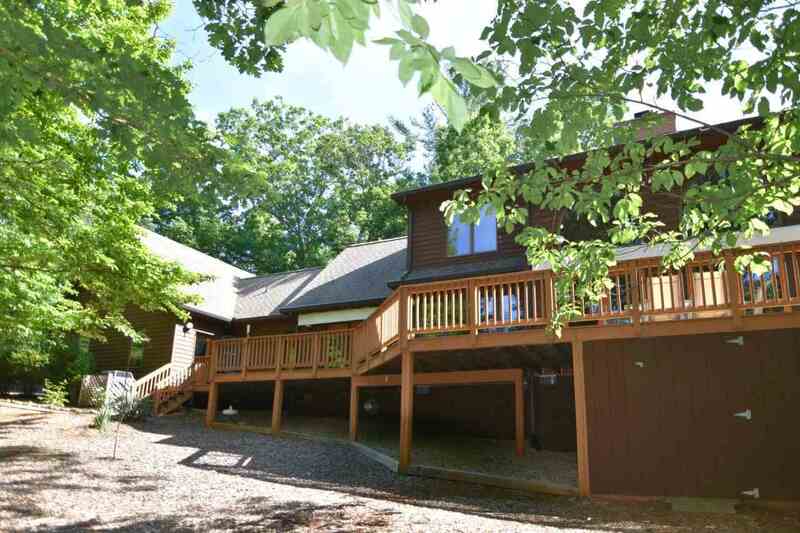 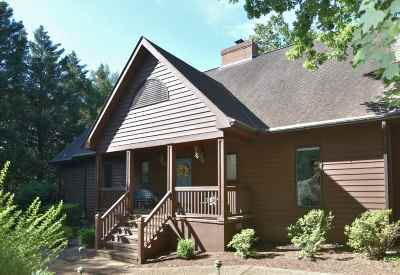 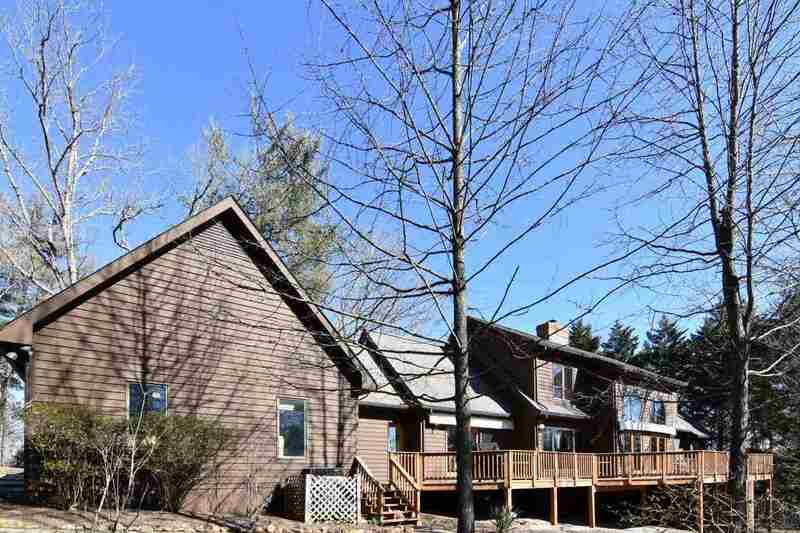 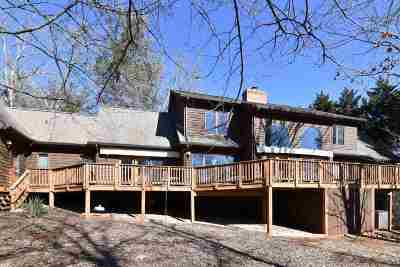 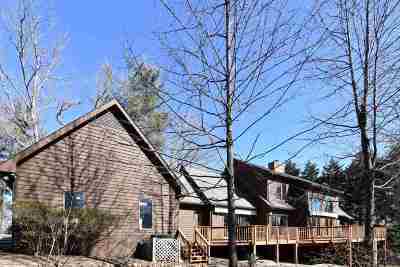 Close to the walking trail around the Lake-a great location!